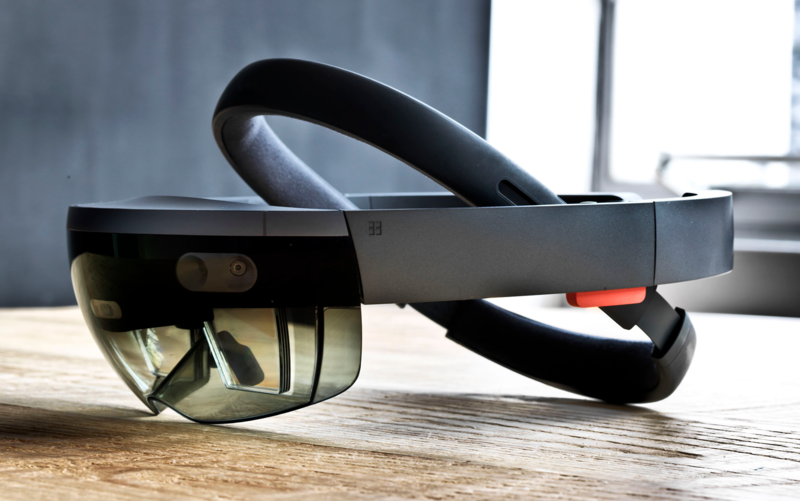 We were recently selected as an Approved HoloLens Development Agency by Microsoft Europe. It was a competitive field as several creative agencies and development houses are getting on board with building software for the Windows Mixed Reality platform, so we’re especially proud at our achievement. Fracture have been building apps, tools and workflows around the HoloLens for over a year, making us one of the most experienced agencies in Europe, if not the World. Despite this there was still plenty to learn from the team at Microsoft who offered great technical and design advice. We were also lucky in having a great partner to work with in SITA Lab, the R&D and Innovation arm of the air-transport multinational SITA. 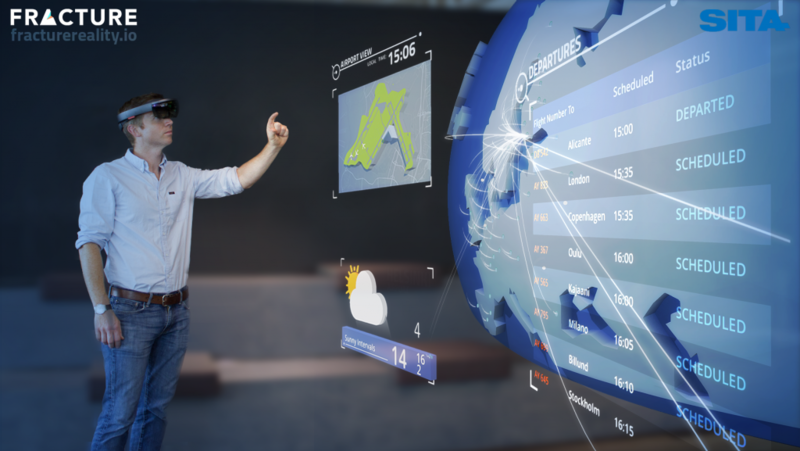 Converting their web-based command and control platform over to a fully-functional mixed reality interface was a real challenge. Luckily their product and innovation teams were super supportive and had an ambitious vision, allowing us to really stretch the limits off what was possible on device. Check out the end result below which was unveiled at the annual Air Transport IT Summit in Belgium this May. Read our post on how we made the app, and subscribe for more posts on our tech and projects, including on how we captured it in such lovely high definition video! Signup to get our fortnightly newsletter with updates on our tech and projects and the most interesting mixed reality stuff from round the web.